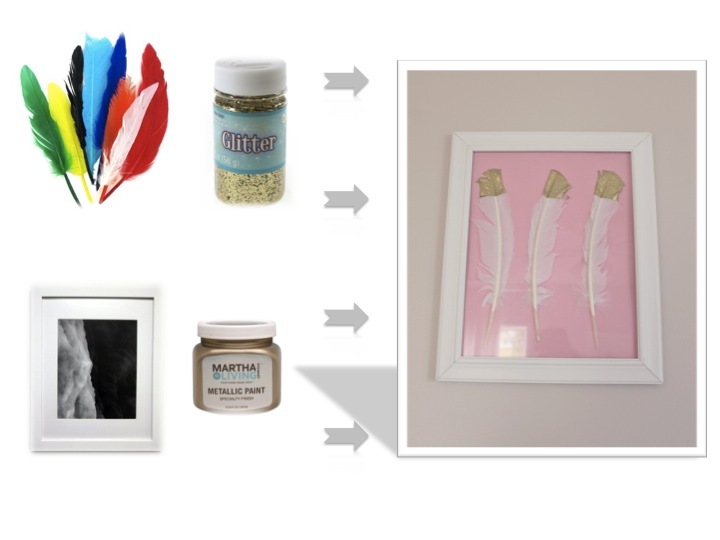 Vicky – Just found you through the Apt Therapy Homies and I am loving your stuff! 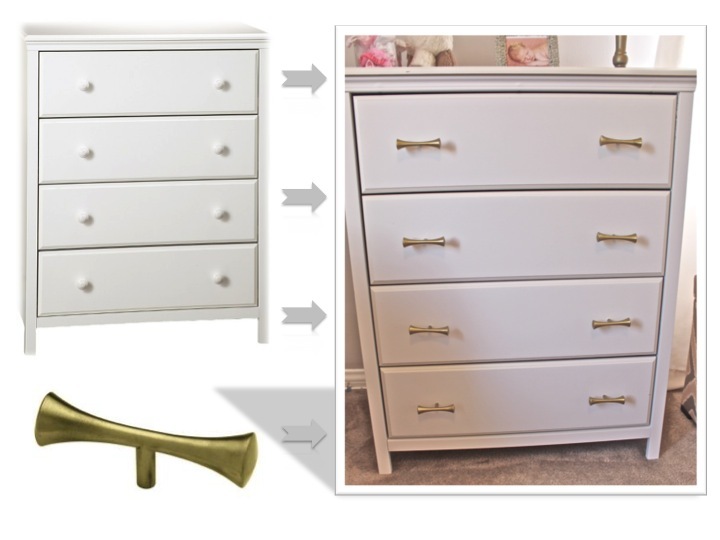 Those brass handles are to die for exactly the type of thing I’ve been looking for to upgrade a simple Ikea dresser. I love that they’re full handles but require one screw. Great find! Thanks, Mallory! I know, aren’t they great? !